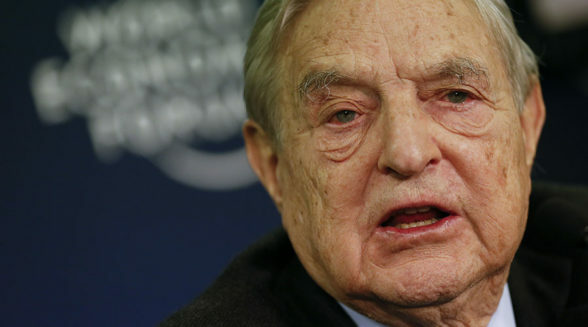 George Soros. Isn’t he dead? He looks dead. 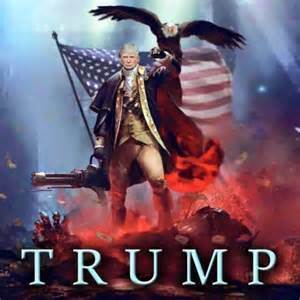 I don’t think it matters what the deep state does now; the Trump Train is a runaway with more and more Americans (and patriots from other countries) hopping aboard every day. They can’t stop the train, and the elections will reveal just how many patriots are on board with the President now. Art Moore, co-author of the best-selling book “See Something, Say Nothing,” entered the media world as a PR assistant for the Seattle Mariners and a correspondent covering pro and college sports for Associated Press Radio. He reported for a Chicago-area daily newspaper and was senior news writer for Christianity Today magazine and an editor for Worldwide Newsroom before joining WND shortly after 9/11. He earned a master’s degree in communications from Wheaton College. This entry was posted in Uncategorized and tagged agenda, algorithms, Breitbart, censorship, Conservative Treehouse, David Brock, Drudge Report, Facebook, fake news, George Soros, InfoWars, left wing, love, Media Matters, President Trump, shadow banning, Silicon Valley tech giants, Starship Earth, Twitter, Zero Hedge. Bookmark the permalink.